From the very start of this game, the Saints made one thing clear: they were not going to back down against the Ravens. It caught everyone off guard when Taysom Hill converted a fake punt run from their own 34 yard line, but that was only the beginning. 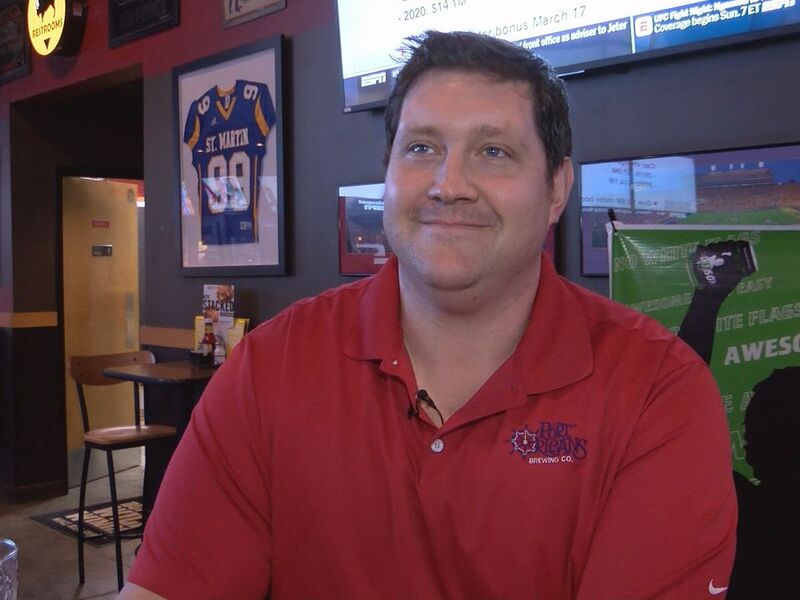 "Coming in and getting a road win is not easy to do in the NFL," says Hill. "I would say that we were playing to win a football game, not just come in and play and hope for the best." From there, the Saints went on to convert a fourth and one with a Drew Brees sneak and fourth and two with a gutsy call to run Mark Ingram into the teeth of a tough Ravens defense. 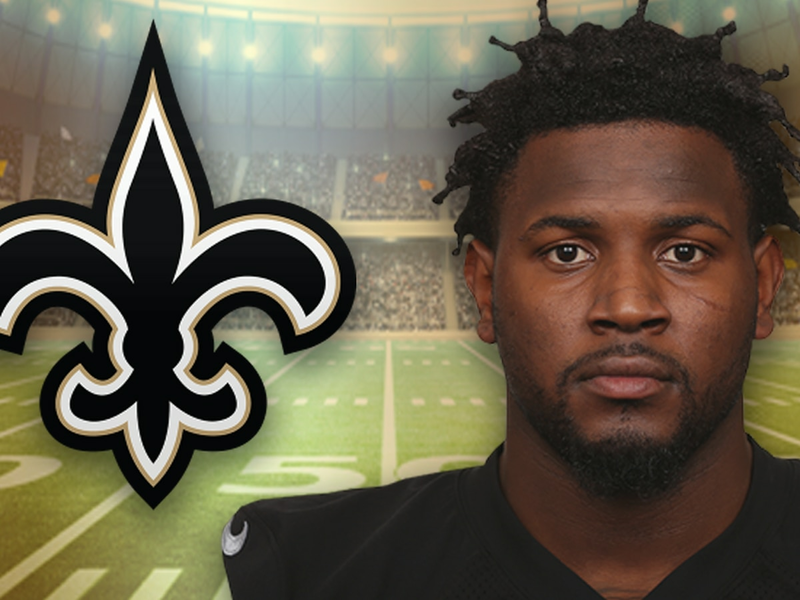 However, facing a fourth fourth down of the opening 20-play, 10-minute drive, their good fortune ran out on a botched Tayson Hill to Alvin Kamara option. "Tough one to swallow when you get down there and turn the ball over and not get points," says Hill. But even without scoring, the message was sent that this game was going to be a dog fight. At times, the Ravens even returned the favor, like their own fourth down conversion on their first scoring drive. But as the game wore on, it became clear that the Saints were the natural aggressor. 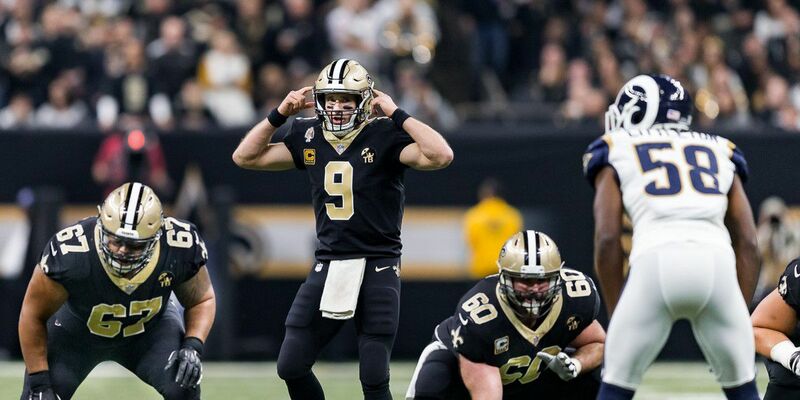 Down by three in the fourth quarter, at the Baltimore 18 yard line, well within Wil Lutz's range for a field goal to tie it up, the Saints converted a fourth and one that would lead to a go-ahead touchdown. 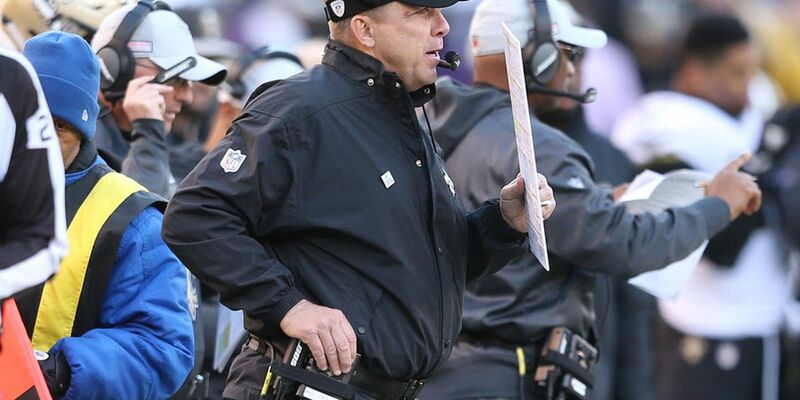 "Those fourth and a half yarders are tough for me to concede," says head coach Sean Payton. "That's honest truth. It's just tough for me. Drew's been successful at that. We knew we'd get a heavy front. Those guys are stout. We always remind the side judge there, 'Just watch the ball here.'" 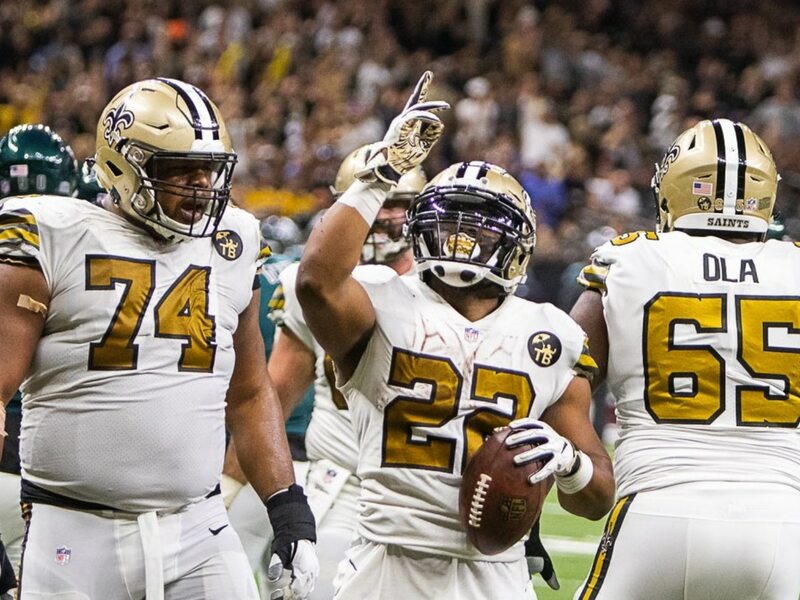 Going forward, this victory should send a message not only in this game, but across the league, that the Saints are not just a finesse football team. They can win in a variety of ways. "We just talked about being aggressive," says running back Alvin Kamara. "Sean (Payton) dialed it up aggressively. We just fed off the energy. Four fourth down conversions, that's kind of like just imposing our will, really." And as Brees put it after the game, it’s these type of tough wins that build the identity of the team.